Don’t let truck or trailer damage bring your transportation services to a halt. 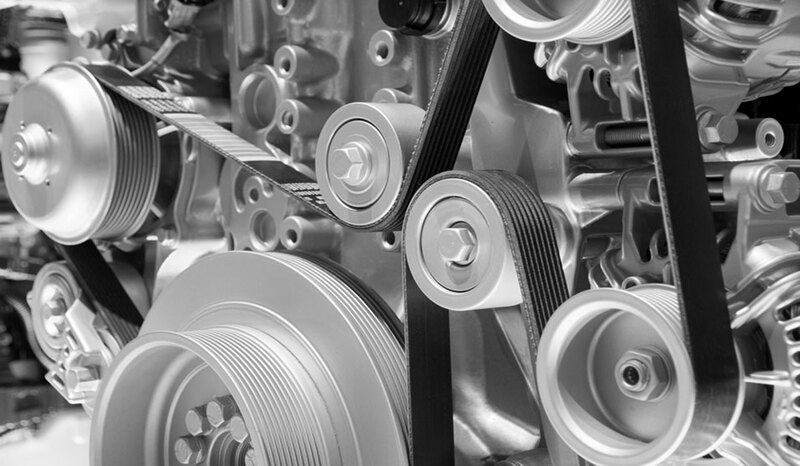 Smithfield Diesel & Transmission Repair keeps your business moving. We are an accredited diesel repair shop in Smithfield, Rhode Island, performing mechanical and auto body repairs for personal and commercial vehicles. 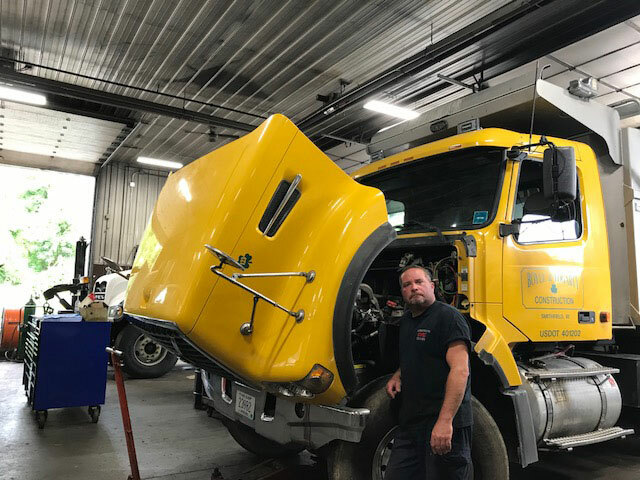 The trained technicians at Smithfield Diesel & Transmission Repair offer expert repairs and maintenance for truck, trailer, and construction equipment. We handle everything from regular maintenance to major accident repair. Our qualified technicians keep your transport equipment in shape to ship your materials. Proper maintenance and repair of your vehicles and trailers is the best way to protect your investment. Since 1974, Smithfield Diesel & Transmission Repair has been a trusted source for full, ground-up trailer repairs as well as minor truck repairs, including engine work, brakes, transmissions, alternator, and suspensions. © 2018 Smithfield Diesel & Transmission Repair Inc. Powered by pr.business.